located in the historic French Market in New Orleans, Louisiana. 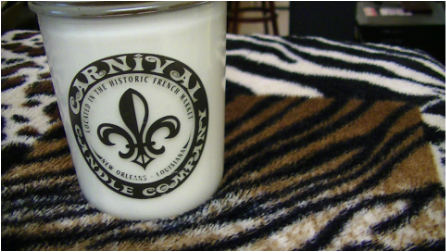 Oldest operating candle company in the French Quarter. We hand pour every 100%soy candle and soy tart individually for your needs. Long lasting and highly fragrant. Please call for wholesale inquiries.